When is my loan approved? When can I stop worrying that my loan will be denied? When can I go buy new furniture? 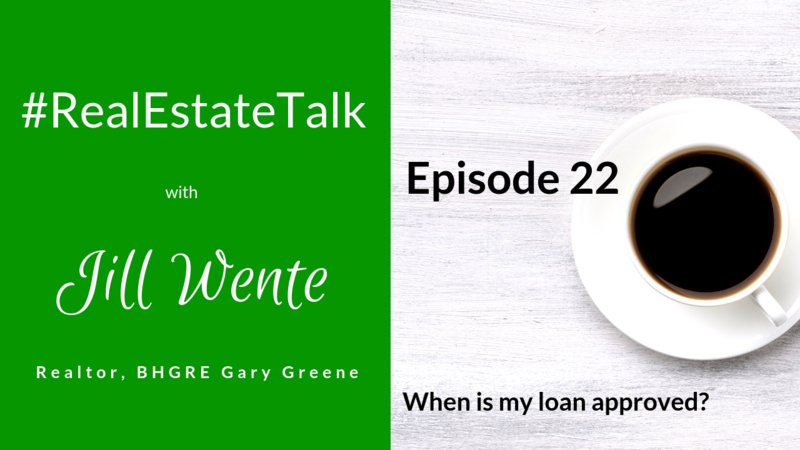 In episode 22 of #RealEstateTalk, I’m joined by Stacey Gross, branch manager for Gibraltar Mortgage. She has been in the mortgage business for over 20 years and has had the privilege of originating loans for over 2,600 buyers. She’s gonna help us understand the pre-approval process, the full loan approval process, the term “clear to close” and when you can go out and buy that furniture. 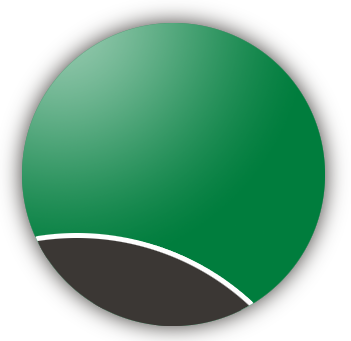 Stacey talk to us a about mortgage pre-approval, conditional loan approval and clear to close. What does that all mean? Alright I will. There are several different approvals that you through before you receive full loan approval. have a property and an underwriter has reviewed your initial documents. Conditional approval is subject to your appraisal coming in at or above the agreed upon sales price, the securing of insurance on the property and maybe providing a couple of different pieces of information. When do I receive full loan approval? Sometimes the clear to close is cutting it close to the closing day. If you’ve provided your documents to the lender in a timely fashion you should receive full loan approval 7 to 10 days prior to the closing date. After you receive the clear to close, the next step is for the lender to work with the title company in preparing the closing documents. When can I buy new furniture? Wait until after you close before purchasing any new furniture or appliances. It’s the policy of many lenders including Gibraltar Mortgage Services to monitor credit pulls along the way up to the date of loan funding. After you sign on closing documents on your new home is the time to purchase new furniture.